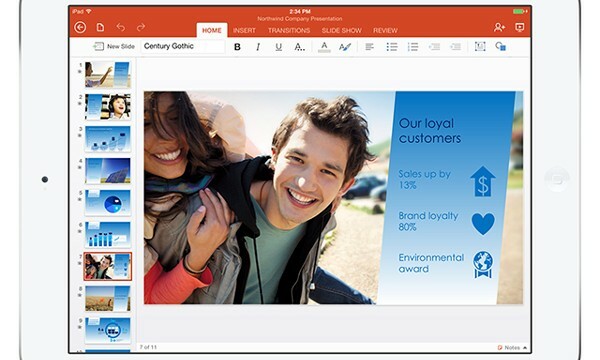 Microsoft is making its Office productivity apps more powerful by integrating them with more cloud storage providers. 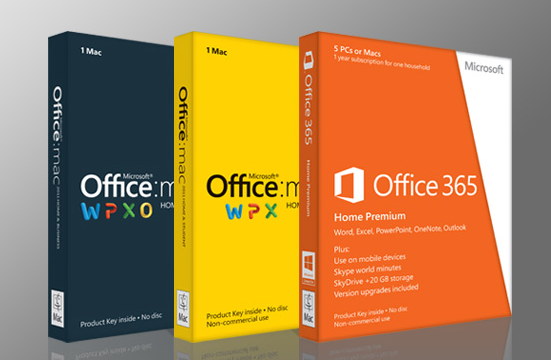 Updates for these Microsoft products give you quicker ways to access what you need. 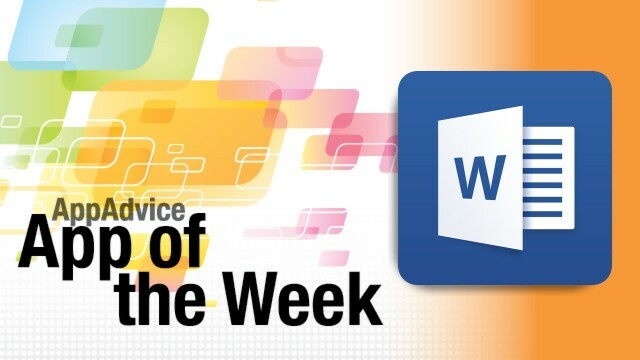 Word, PowerPoint, and Excel users can now send a document as an attachment using the email app. 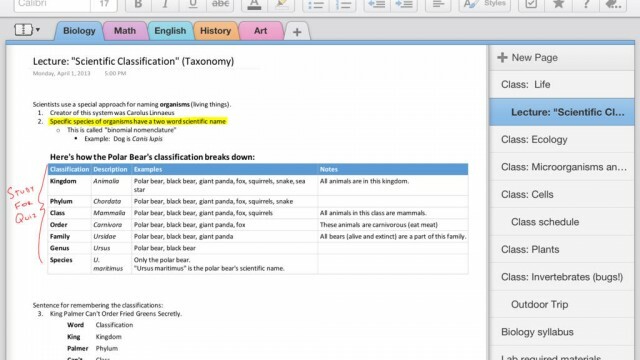 Word users can select from a number of new templates. 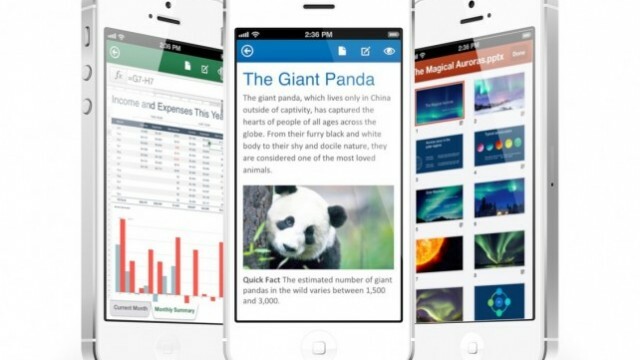 Users will also soon be able to create Microsoft Office documents directly from the app. 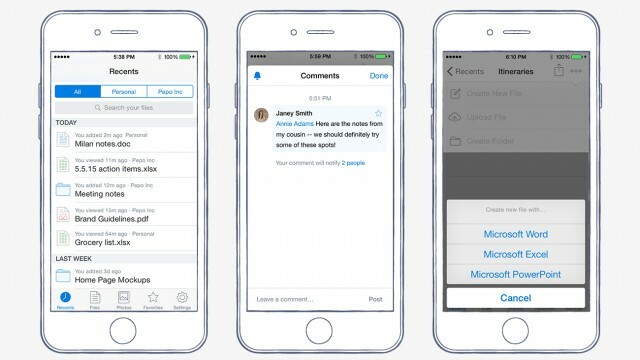 The tech giant also unveiled a new way for developers to port iOS apps to Windows 10. 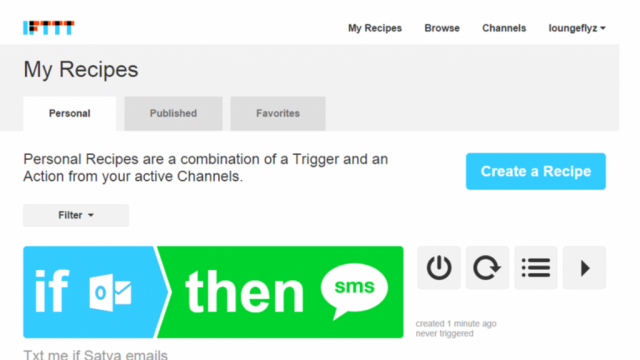 Get productive and creative this week with our top app picks! 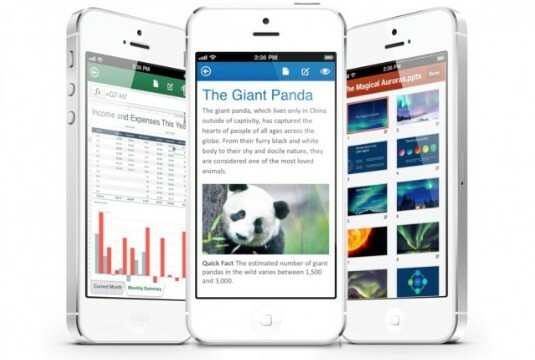 The Microsoft Office apps for iOS have gone universal. 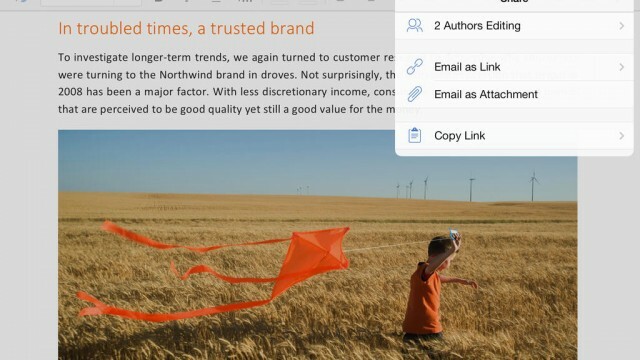 The new version of Microsoft Office for Mac will arrive next year. 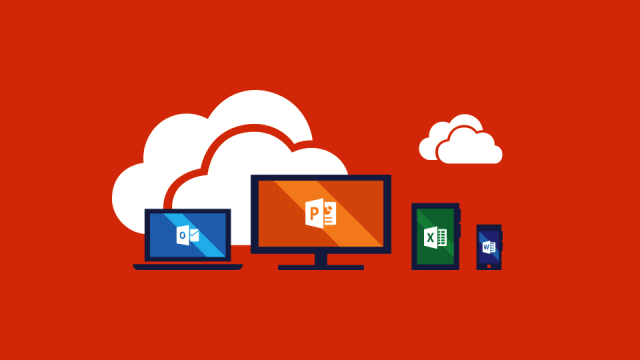 Microsoft has just introduced several new capabilities for developers to leverage its Office 365 platform. 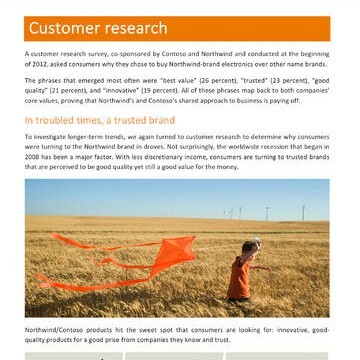 Users can purchase a monthly subscription to Office 365 Personal or Office 365 Home. The suite has been downloaded more than 27 million times after hitting the App Store in late March. 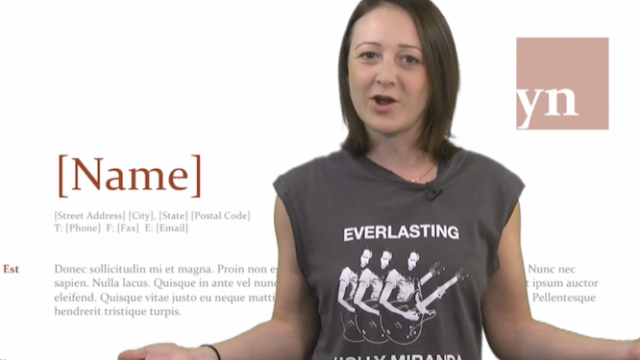 We're checking out Microsoft Word on the iPad, and a new app that makes music discovery easier than ever, all on today's AppAdvice Daily. 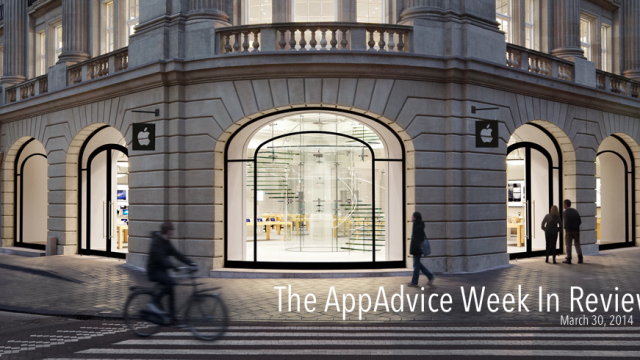 We focus on the iPhone 6 in our look back at the week that was. 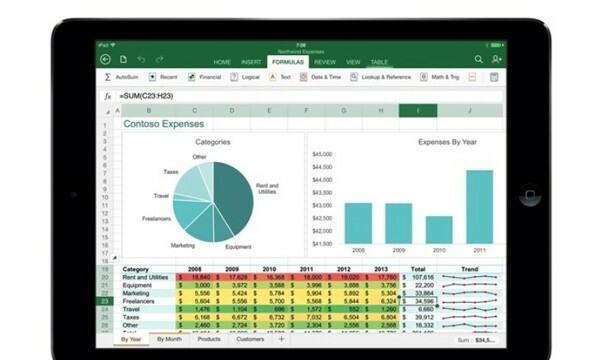 Microsoft has implied in a statement that the Office apps for iPad will be updated with support for printing functions. 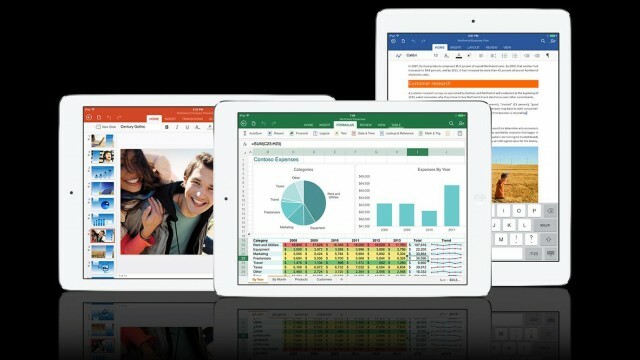 Apple is pleased Office for iPad has launched -- especially since it's taking a 30 percent cut of in-app Office 365 subscriptions. 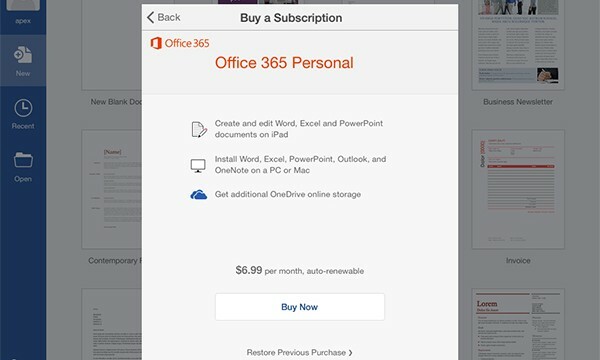 Users can view documents for free, but need an Office 365 subscription to do any editing on an iPad. 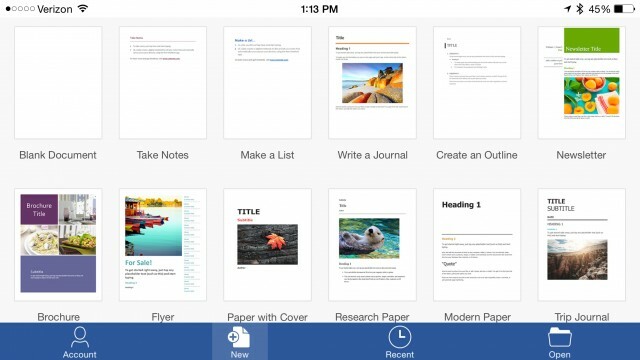 The long-rumored and long-awaited iPad edition of Microsoft Office is reportedly set to be launched on March 27. 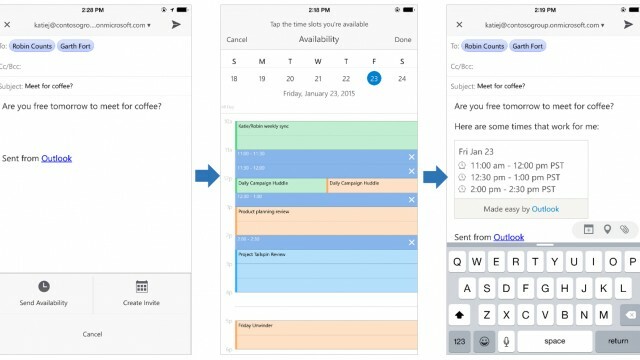 It will be up to new CEO Satya Nadella to decide when to release the apps. 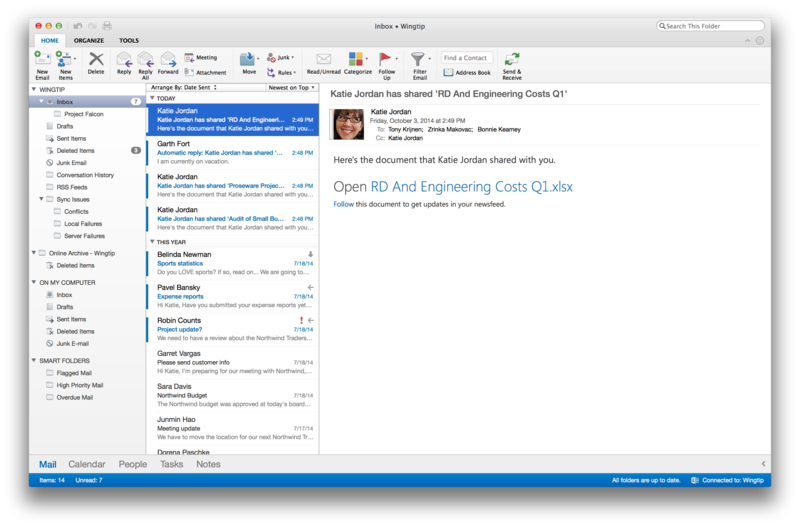 Microsoft has confirmed that it's set to release a new version of Microsoft Office for Mac later this year. 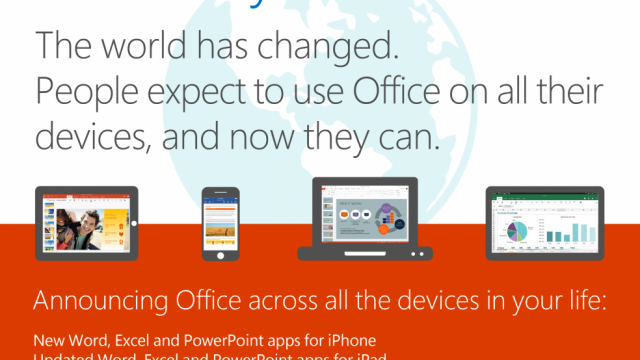 Unfortunately, users will probably need an Office 365 subscription to use the app. 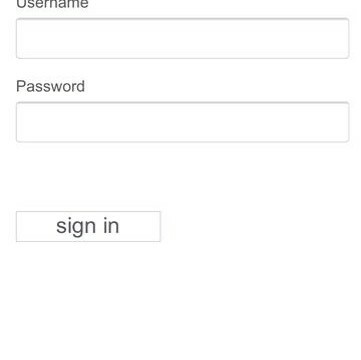 Microsoft has a new application in the App Store called Office 365 Admin. 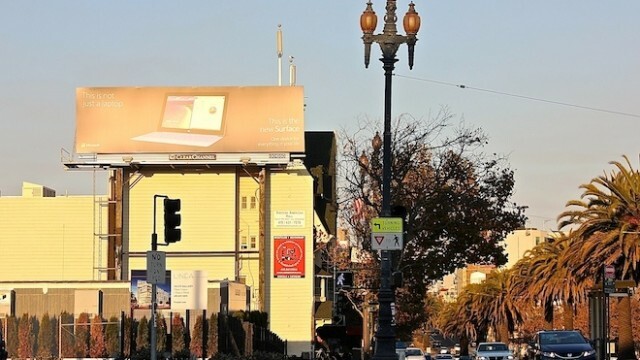 Microsoft's Excel makes a terrible blunder in one new Surface ad. 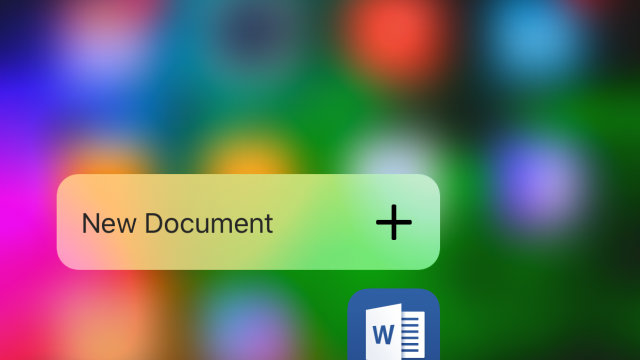 Microsoft will soon make it easier for iOS devices and Macs to connect to Windows-based machines.